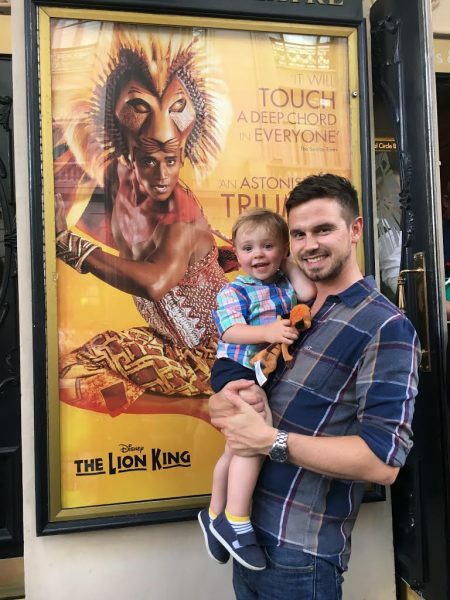 There is nothing more magical than going to the theatre, so when my little boy decided he loved Disney’s The Lion King I couldn’t wait to get some tickets to the West End show. I know he’s only a toddler, but already he loves the magic of stage shows, the music, the colours and of course the sheer spectacle of it all. And with it being over 15 years since I last saw this truly amazing show, I too was very excited. We picked a perfect day to travel into town, the sun was shining and we enjoyed lunch on London’s Southbank before walking over Waterloo bridge to the Lyceum theatre, which has been home to the Lion King since October 1999. I don’t think even Disney could have predicted that nearly 18 years later the show would still be London’s most popular musical, selling out performances eight times a week and playing to packed crowds. 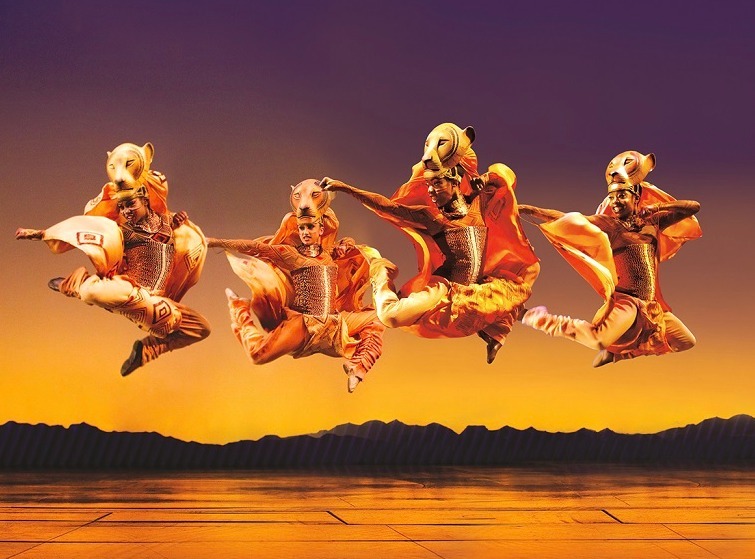 Disney Theatricals have grown in strength and stature since the production originally opened on Broadway in 1997, but The Lion King remains the jewel in the crown for theatrical integrity and pure spectacle. After making our way to our seats, Zachary proceeded to get his miniature Lion King figures out the bag and his daddy, who loves to treat him, surprised him with a cuddly Timon, the loveable Meerkat. For those who don’t know, the show is based on the 1994 animated film, one of the last in the period of the ‘Disney Renaissance’, the heart-warming tale follows the lion cub Simba as he learns to take his place in the great “circle of life” following the murder of his father Mufassa by his evil uncle Scar. The stage show combines low comedy (side-kicks Timon and Pumba) with shades of ‘Hamlet’, resulting in a near perfect and original story that delights both children and adults. Straight away, in the opening scene you are exposed to the sheer brilliance of this production as the animals begin filtering down the aisles of the theatre. The level of detail in the costumes, make up and puppetry is utterly staggering and is a true visual feast for the eyes. Zachary’s face was that of sheer delight (and he’ll hate me for writing this), but the emotion of the moment with his little boy on his lap, the fantastic display of characters and emotive music brought a tear to even my husband’s eye. There is simply nothing like this musical on a production level and the fact it stands the test of time and is yet to be bettered is proof alone of its success. I have been informed that the show has had some tightening up in recent years, with one song trimmed “The Madness of King Scar” and one deleted all together – “The Morning Report”, to keep the run time to a family friendly level. 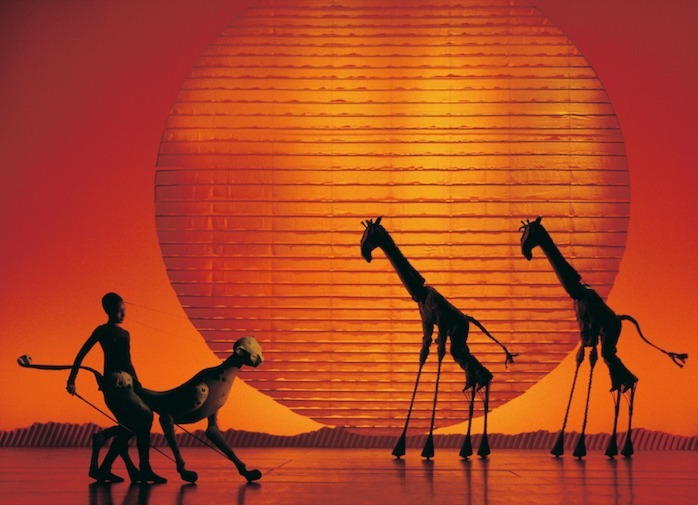 All of the set pieces are there – from the opening section where the animals come together to celebrate “The Circle of Life” to the Wildebeest stampede and the battle for Pride Rock. The standout moment for me was when Timon and Pumbaa first came on stage and my little boy’s excitement was just too my for my heart strings. At half time, Zachary asked for more and was delighted when the second half started. The Lion King is an outstanding creative and emotional musical and will no doubt remain the King of the West End for many years to come. This isn’t just a musical for children, but for those of all ages.